Everyone has their favorite beauty trend they love to immolate or at least attempt to practice. 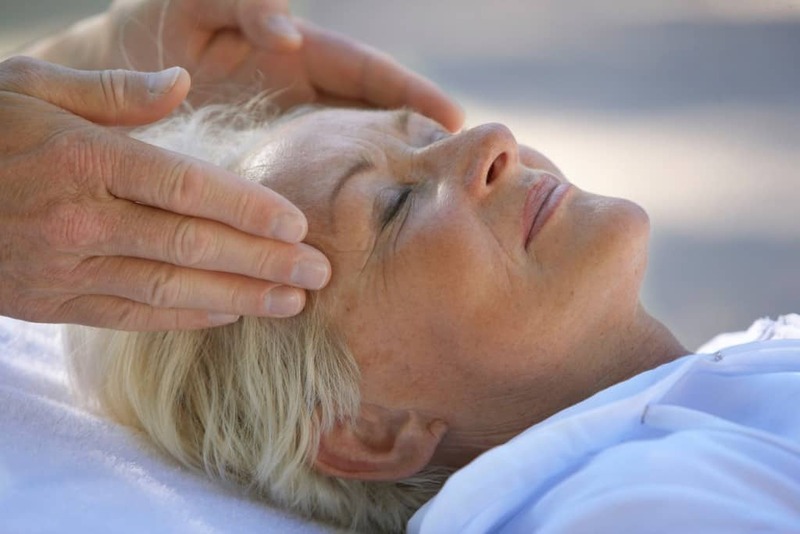 Some of these beauty trends are actually gorgeous and sometimes beneficial to a person’s appearance and their health. There are, however, some beauty trends that are quite strange and absurd. From glitter hair roots to faux fur nails, the strange beauty trend list goes on. Here is a list of a few beauty trends that are pretty popular right now that are odd and strange, and let us know if you’ve tried any of these! Mixing an open fire with your hair doesn’t sound like the smartest thing to do. The candle cutting trend gets rid of split ends by rubbing a lit candle against your hair. 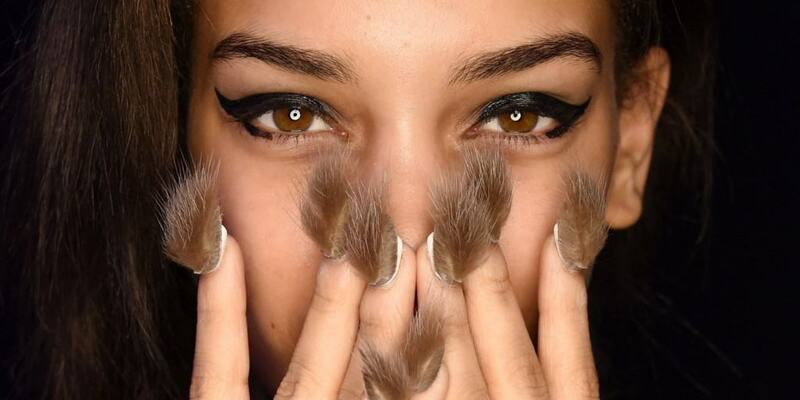 Fur Nails became popular after a fashion designer featured them on their runway. The nails resemble the tails of furry animals. 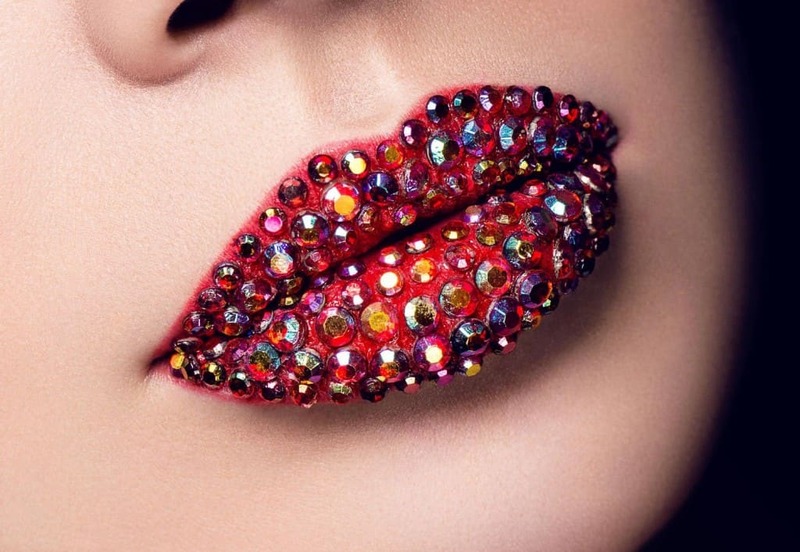 Bejeweled lips look nice for the fashion world. But it has to be hard to talk, drink and eat with so many jewels on your lips. Yaeba Teeth is a popular trend in Japan. Japanese women get dental crowns that will elongate their canine teeth in order to get the effect of dental overcrowding. In Japan, women crooked teeth are considered to be innocent and cute. 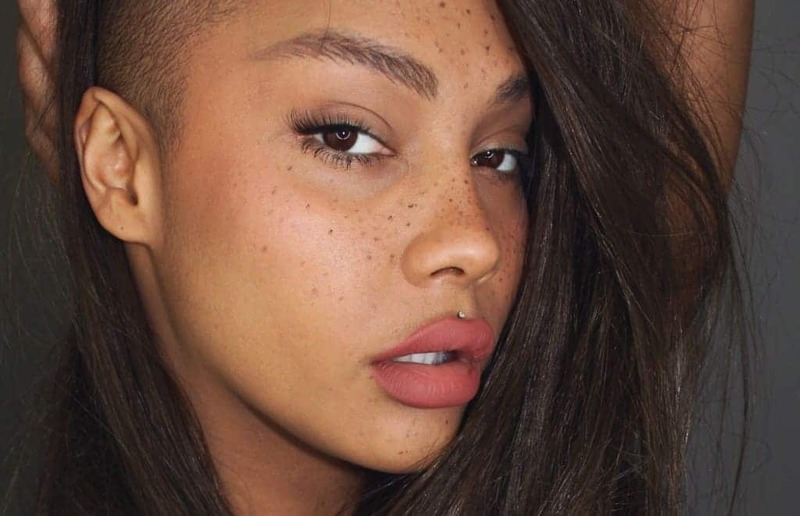 Some people are actually placing multicolored dots on their face in order to get the appearance of freckles. 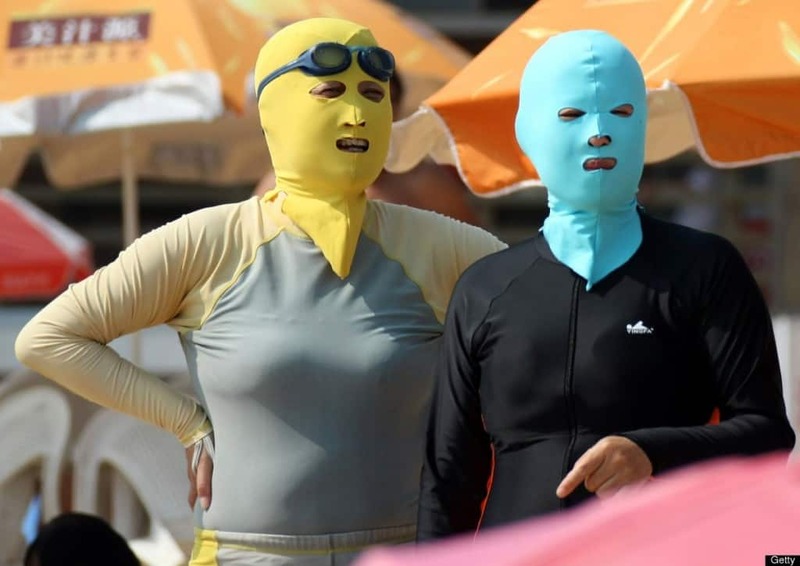 In China, some women walk around wearing Face-Kinis in order to keep their face fair-skinned and to avoid a tan. We all know that people like to wax certain parts of their bodies. Have you ever thought about nose waxing? That’s got to be painful. 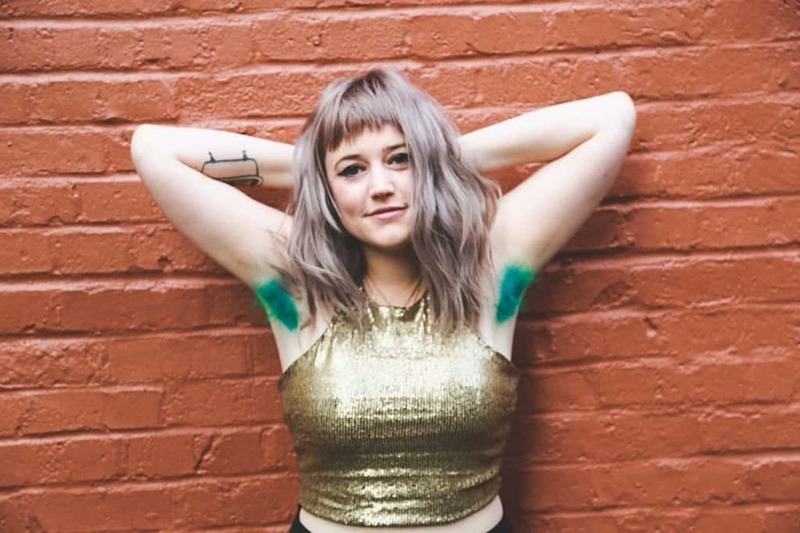 A recent trend to sweep across the nation, women are opting to grow their armpit hair, and then dye them bright or bold colors. At least the colors will take the attention off the fact you’ve got armpit hair. A bird poop facial is also known as a Gesiha Facial. It features nightingale droppings along with other natural ingredients that’s supposed to soften and moisturize the skin. 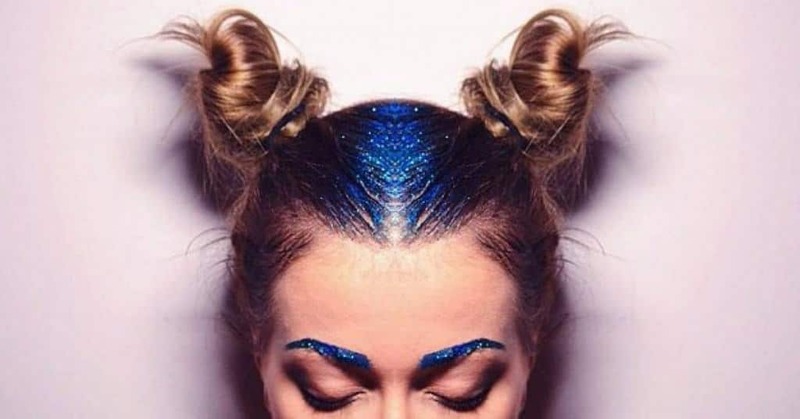 Some people are mixing hair gel with glitter in order to create the glitter roots craze. The look may be pretty for one minute, but it’s a pain to completely get the glitter out of your hair.